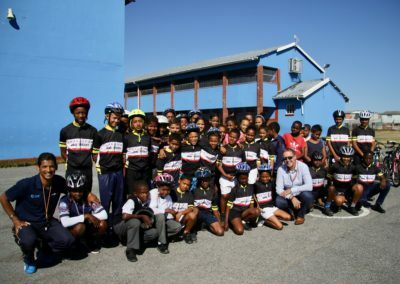 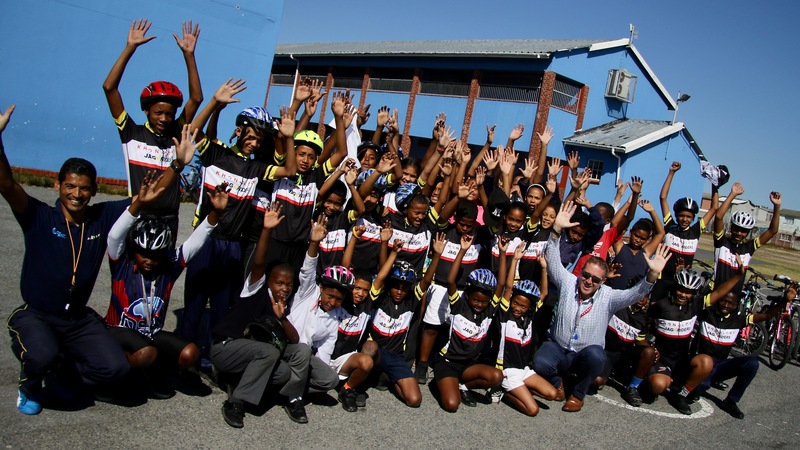 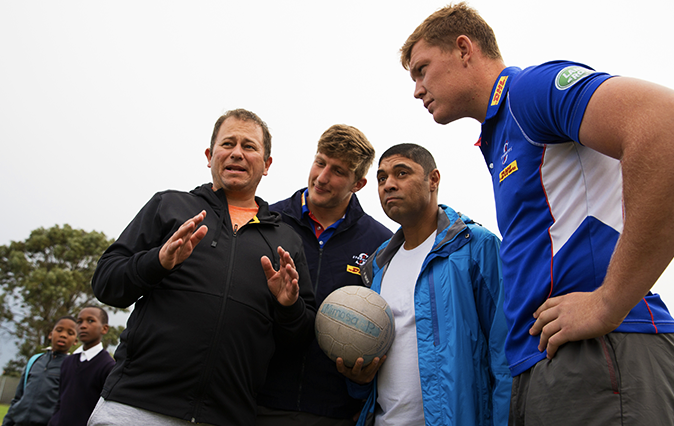 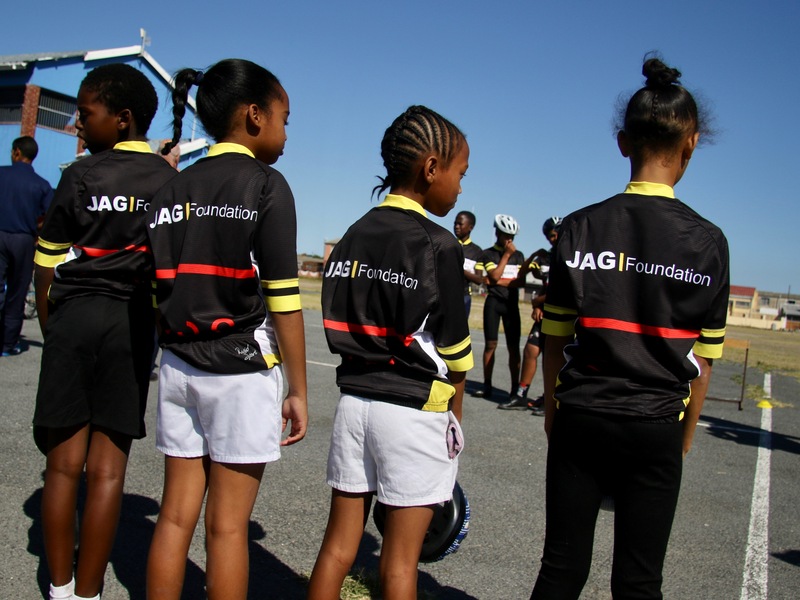 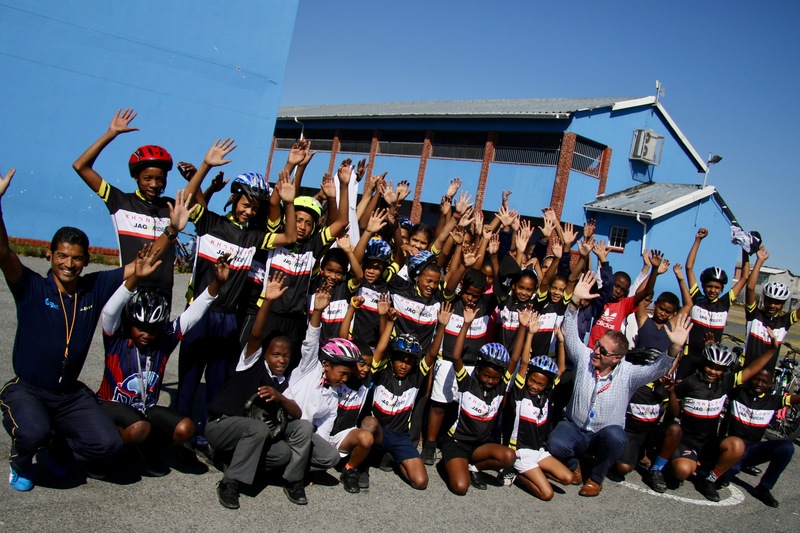 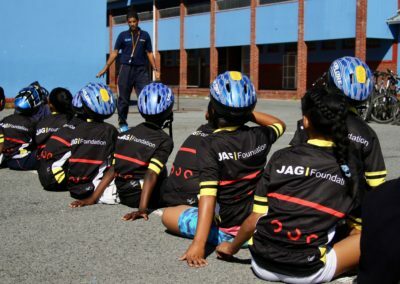 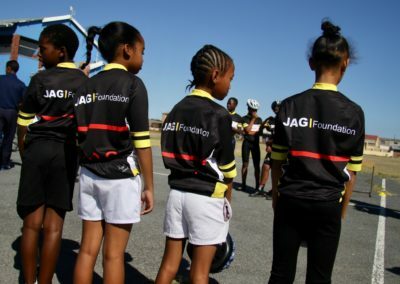 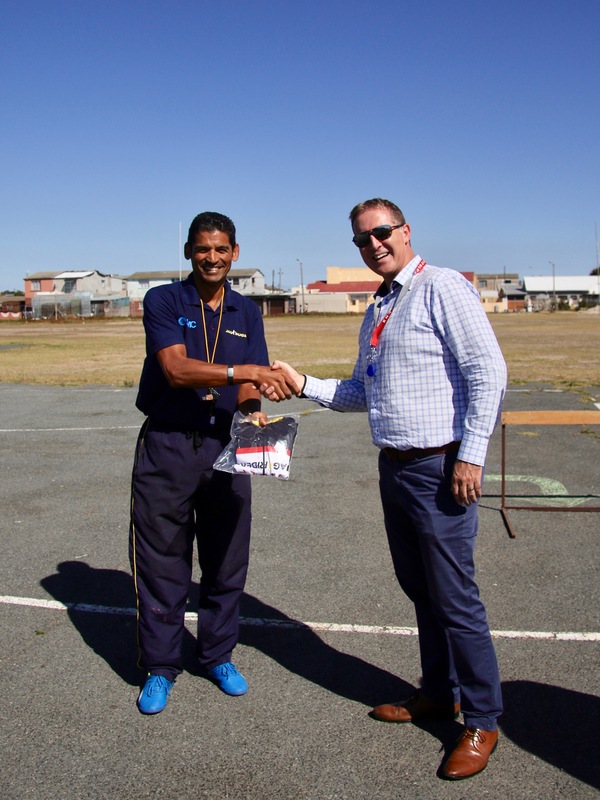 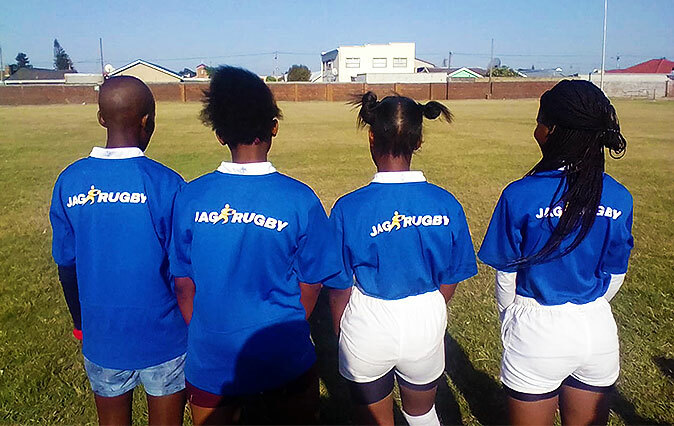 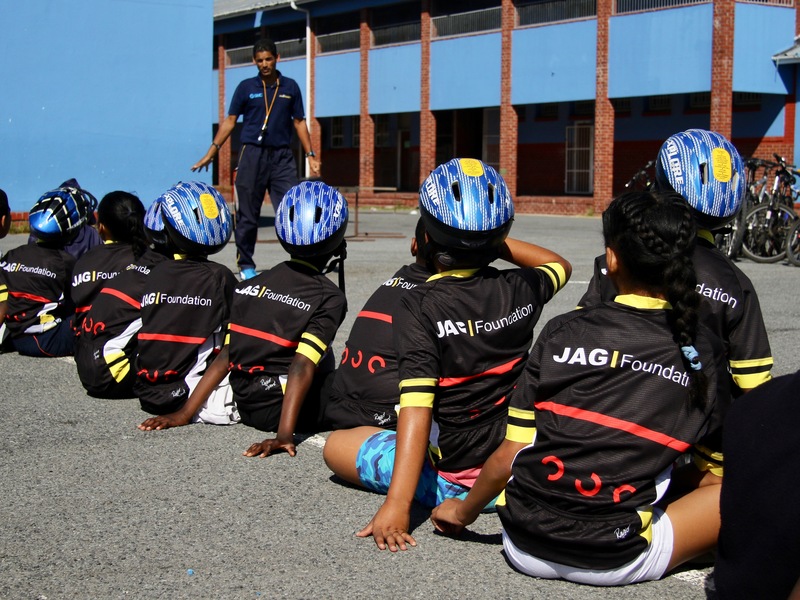 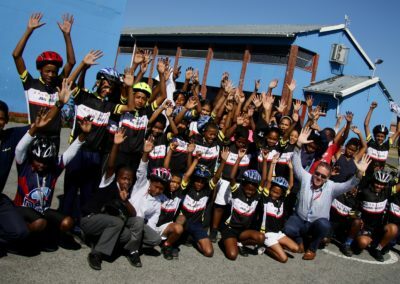 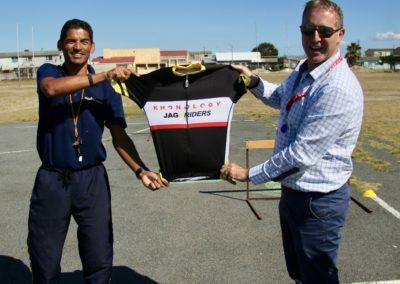 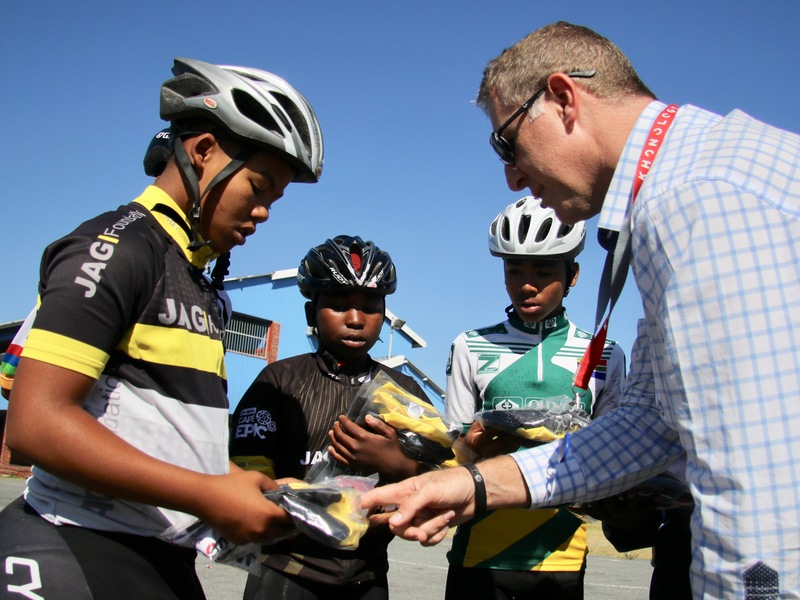 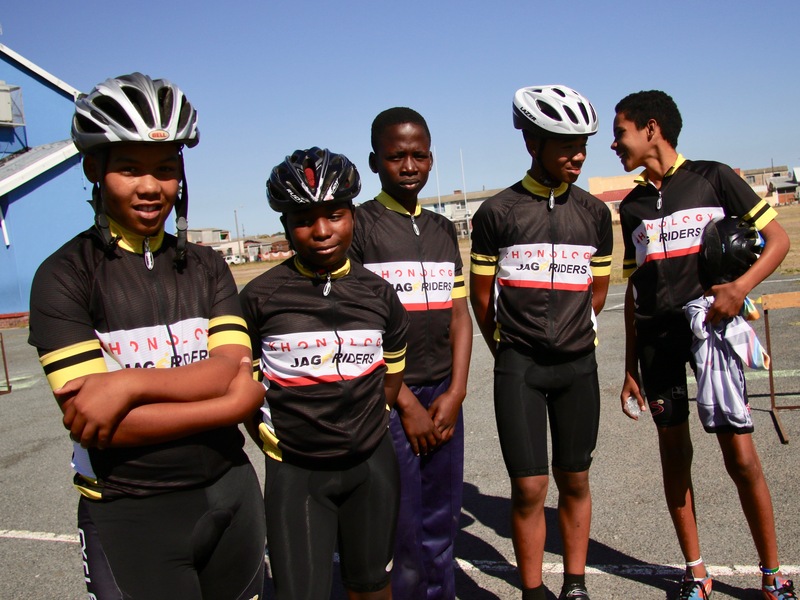 Our JAGRiders receive a special visit from Michael Roberts, (CEO) Khonology, to announce he and his company will be backing them and help grow the programme at Bergsig Primary school through his sponsorship. 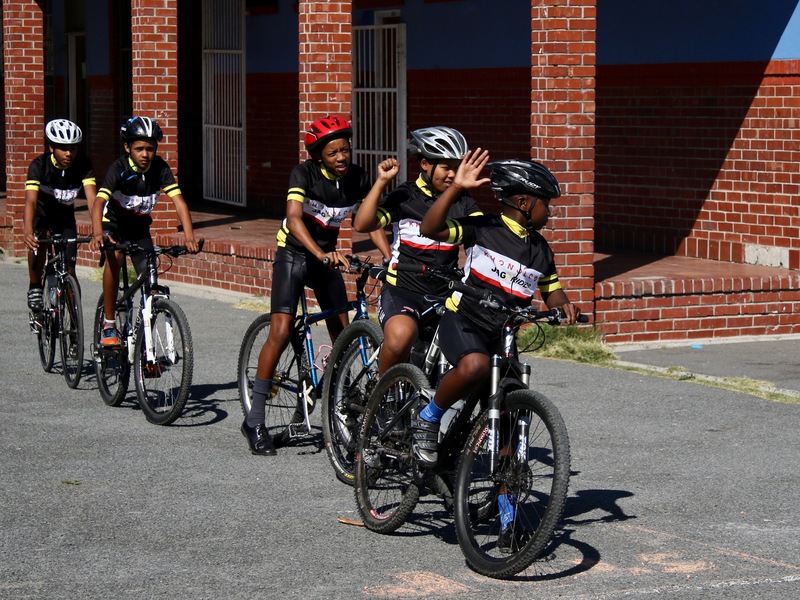 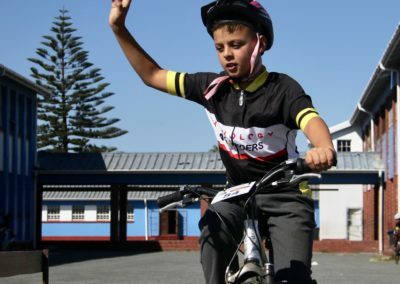 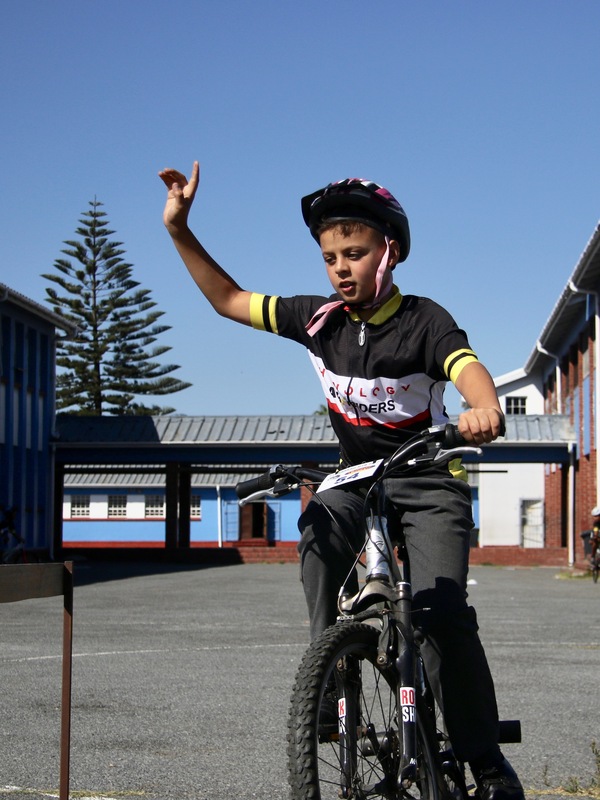 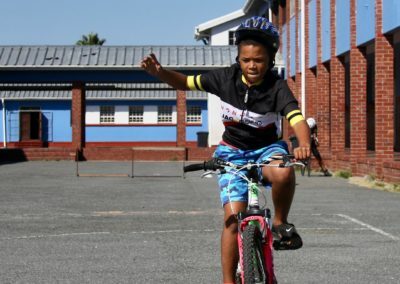 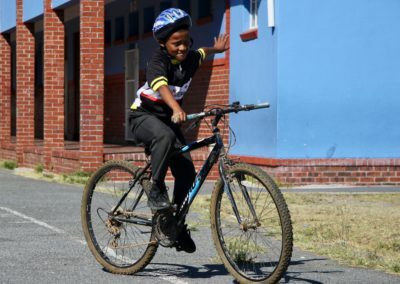 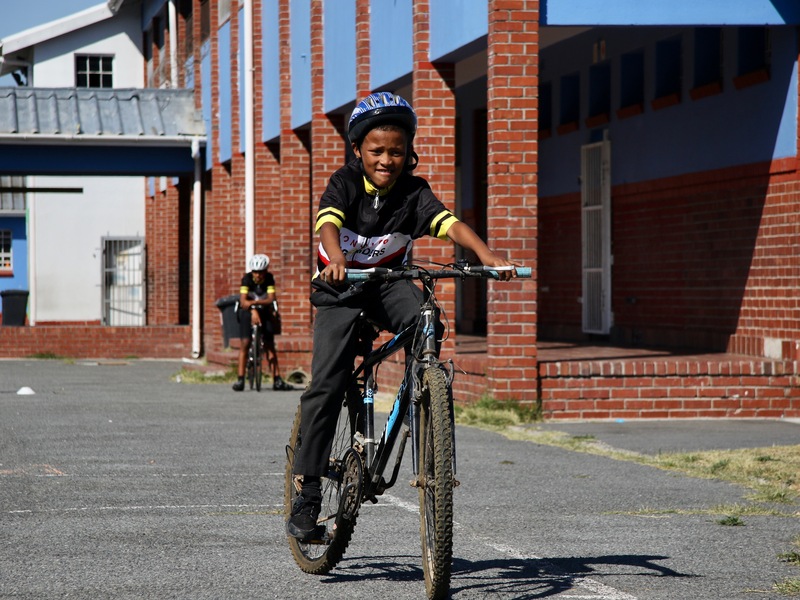 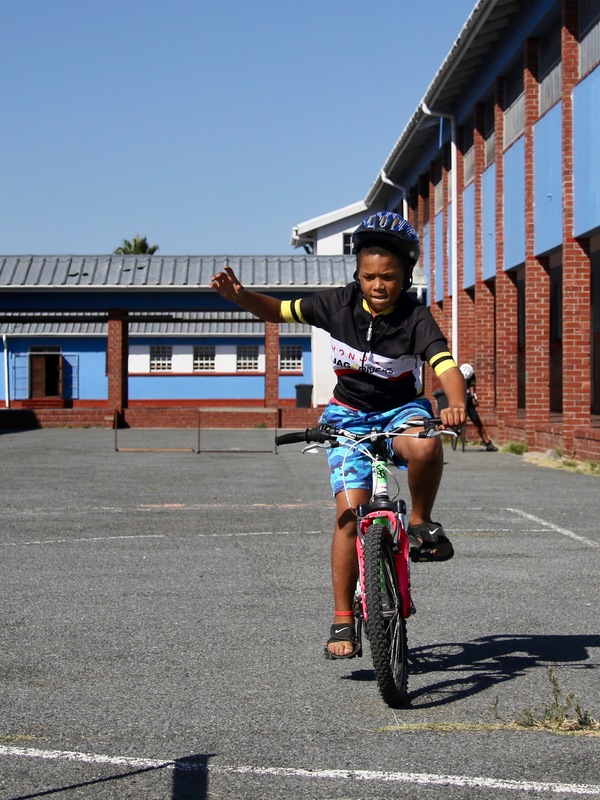 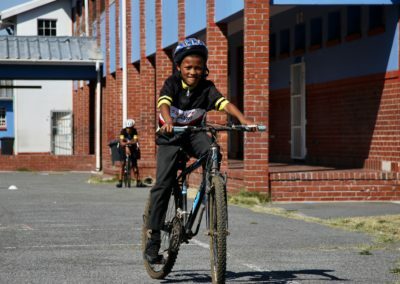 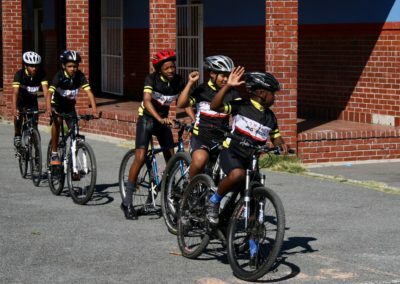 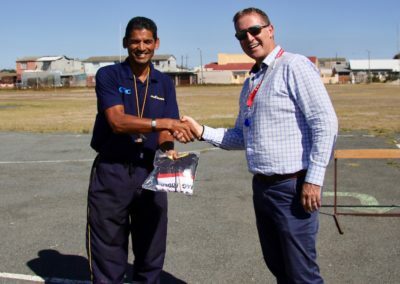 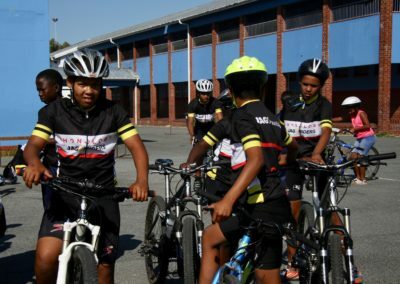 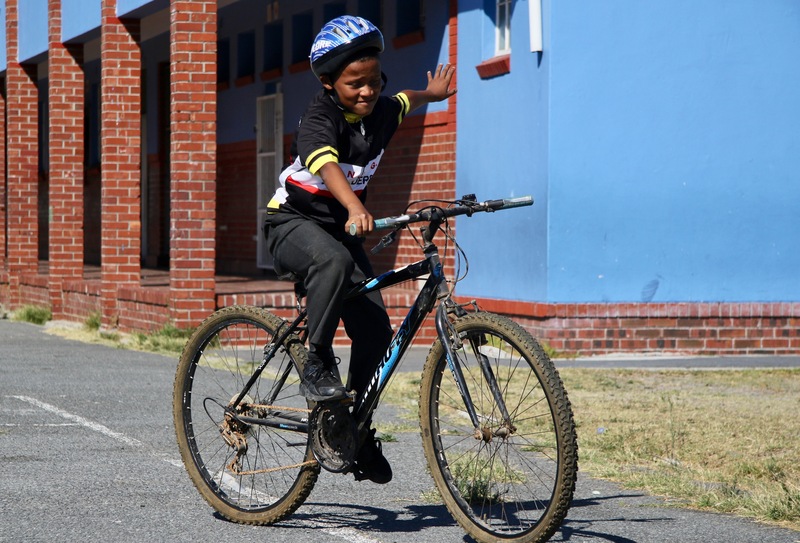 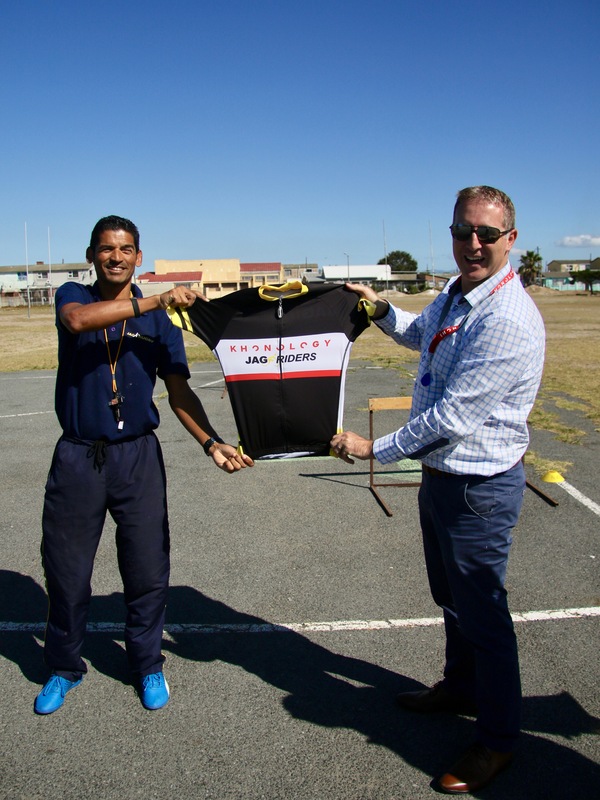 The Initial handover of brand new jerseys went down a treat, with Michael saying ‘if you look good, you feel good’, and feeling good is great start to help the kids hit the Mountain Bike tracks! 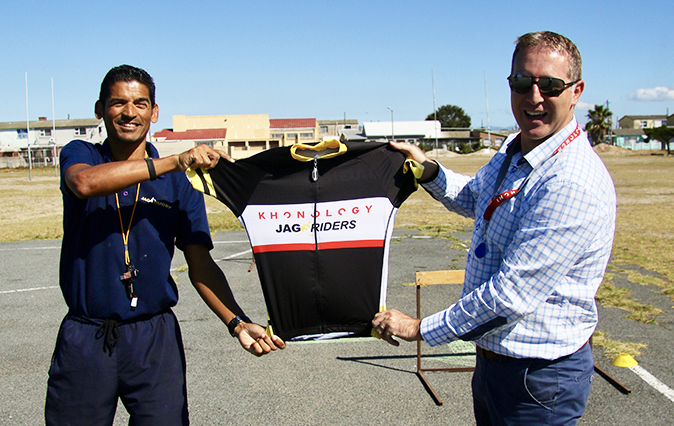 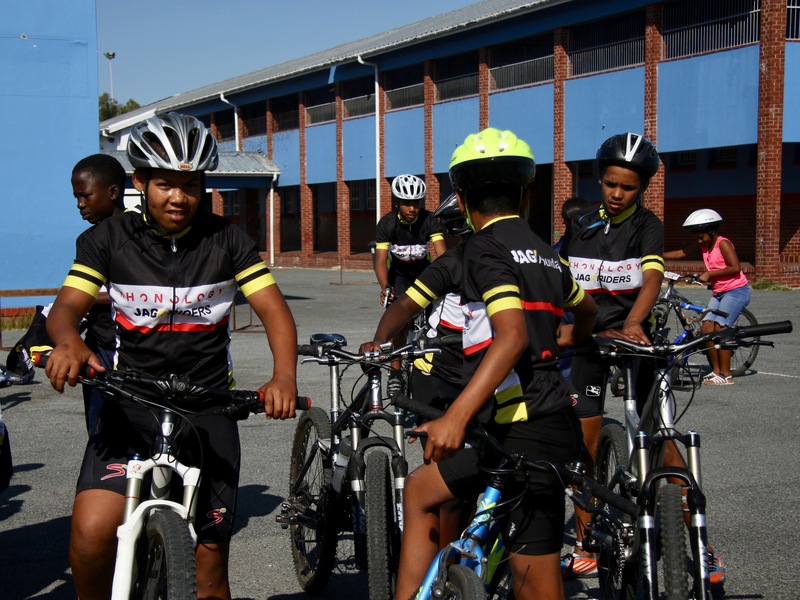 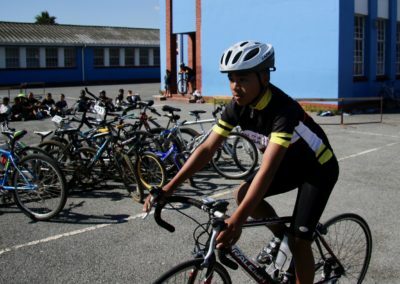 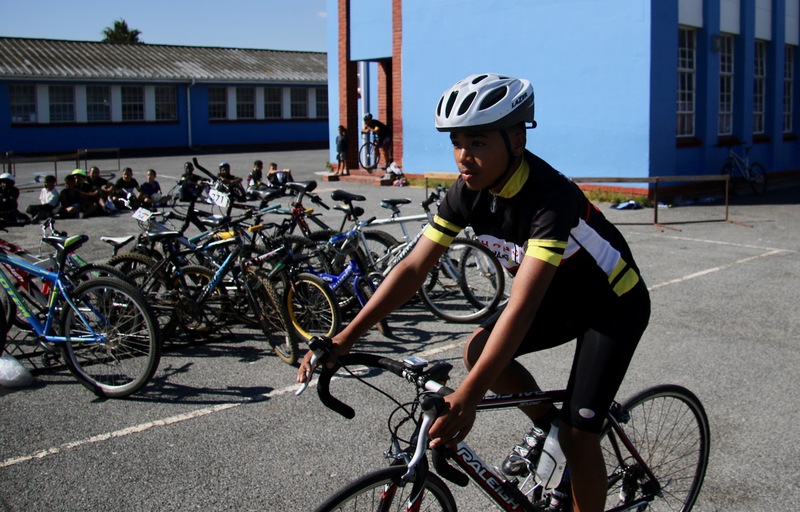 The Khonology sponsorship allows the JAGRiders programme to fix and maintain all it’s bicycles, provide upkeep and upgrades to the Bergsig Track, assist in providing transport to events with specialist trailer hire, and growth the capacity of the programme creating increased impact!